I didn't say they weren't round, I said "They're not perfectly flat, but they aren't totally around either." Mathematically, they have to be spherical (or a partial sphere) to be able to rotate freely and still contact the edges of the eye socket without a bunch of correction morphs. Going to get her and check her out. Customer libraries should be fixed as well as promo pages. See, her eyes do move! And I was right. The eyes don't fit the socket when they turn. See the huge gap? I color it black here to make it more noticeable. What they've done, instead of using round eyes, is to make a kind of collar that encircles the entire eyeball, the same color as the eyeball, so when there's a gap you see through to the collar. This is an abolutely bizarre design choice, since the collar is never actually going to render the same color as the eyeball in almost any real use case. Bonus shot of the collar, colored black. I think they wanted to know like 50% Sakura with 30% V8 - how's it look? (kind of thing). Please submit a ticket on this. /DOH! lol Oops, sorry! heheh It's past 1:30 AM here and I'm a bit punch drunk from lack of sleep. lol Sorry for misreading your post, @dreamfarmer . 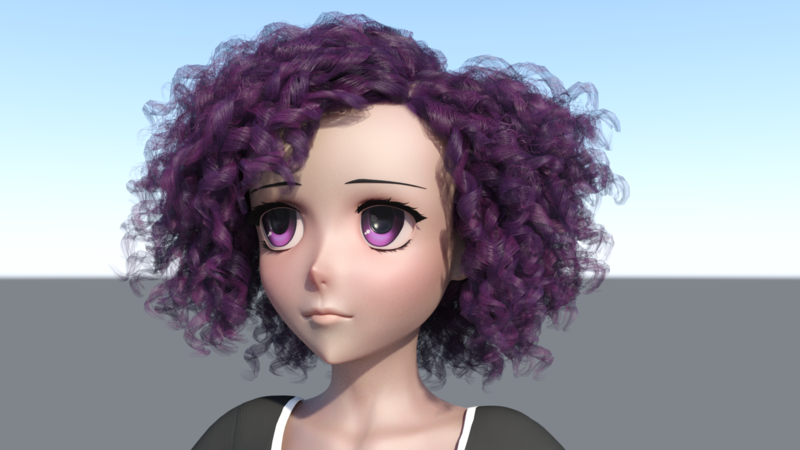 I've been working with her for a couple weeks now creating poses and expressions for her and I haven't had any issues with her eyes. Honestly it sounds like you're making an issue out of nothing - but that's just my opinion. 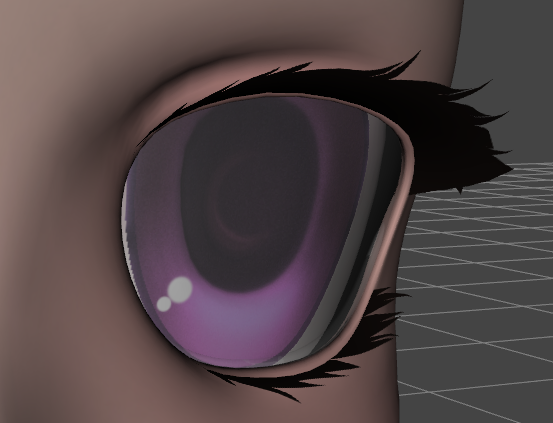 Oh, so it's basically an updated version of the way Star 7's eyes worked, which had weird issues at some angles. 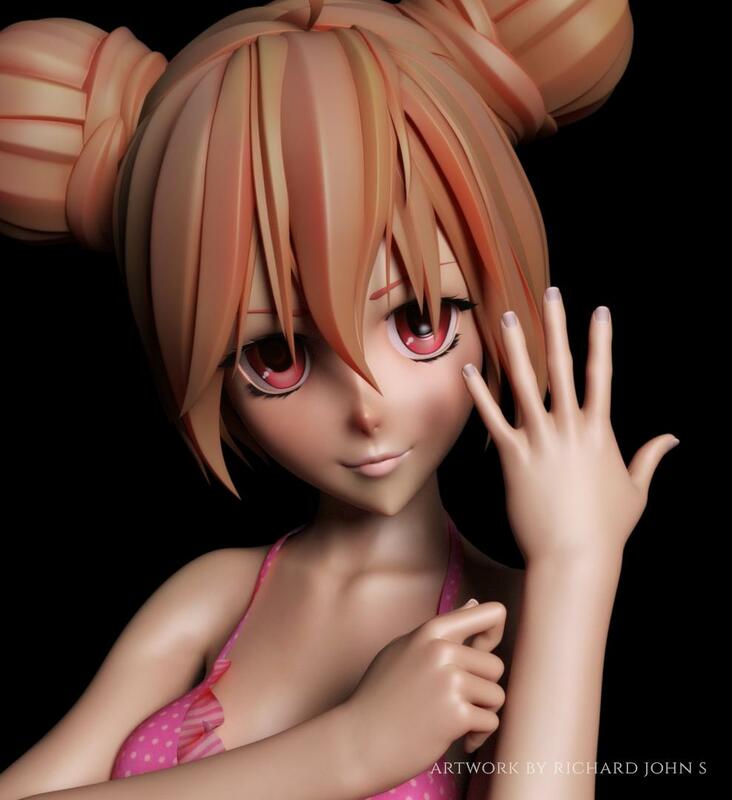 I'm not really against this considering how awful anime characters with sphere eyes tend to look to me. I don't really understand why it would it be ticketworthy if that's the design? Because you can make eyes like this that actually work. Broken design is broken design. Look at Precious. Her eyes rotate and do not have this problem, because Lady Littlefox designed them exceptionally well. A DAZ flagship figure having huge gaps between eyeball and socket is not good, and it makes it much harder to design characters based off the morph, trying to balance pokethrough and gaps with any custom eye morphs. I am now also able to download Sakura via DIM, but her shapes and morphs aren't working. This is a default load right from the products. Weird, it took me about five seconds after loading her to replicate the bug that I knew existed just because her eyeballs aren't round. She loads okay for me, you may want to reinstall. 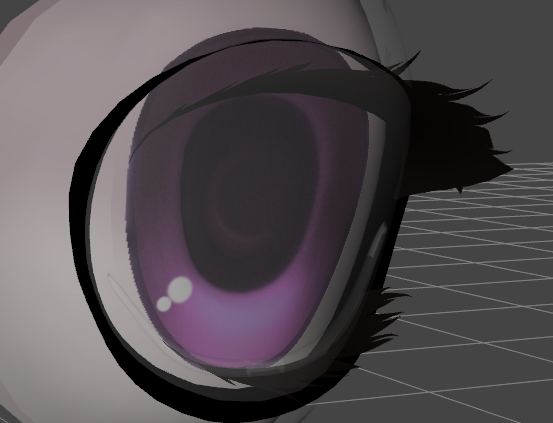 They're not going to redesign her Anime Eyes to be perfectly round, because that's just not how anime eyes look. Again, I've had no issues with her eyes, but if you feel you need to report her eyes as a "bug", that's your prerogative. 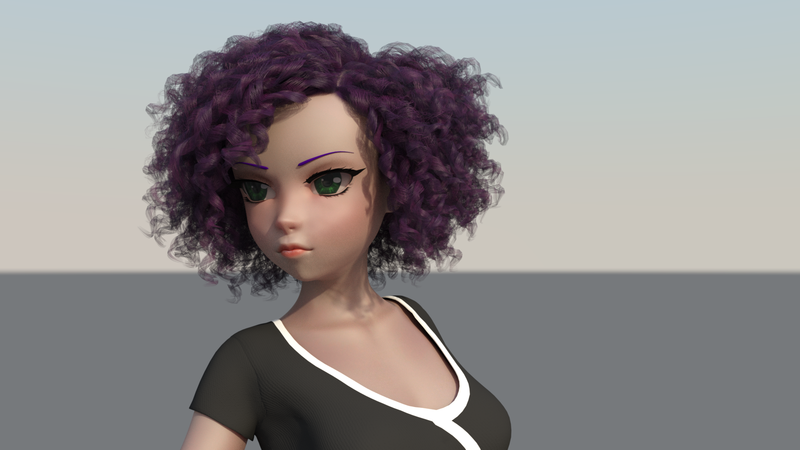 She comes with quite a few face customization morphs, and mixes well with the regular face morphs that I added into this render. Again, I've had no issues with her eyes, but if you feel you need to report her eyes as a "bug", that's your perogative. Yep, and I understand your point of view, but it is indeed my prerogative to think that being able to see deep into the inside of a cute girl's eye socket during normal range of motion is clearly a bug, not a feature. 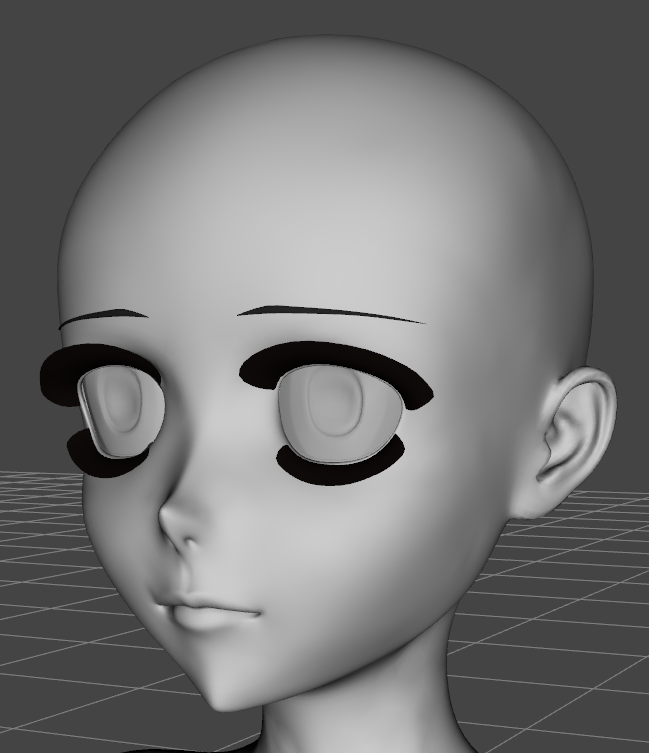 They're not going to redesign her Anime Eyes to be perfectly round, because that's just now how anime eyes look. Annnnnd that's not what I'm asking for, I'm asking for eyes that don't show copious amount of the inner socket when turned. They can still have oblong irises and everything. 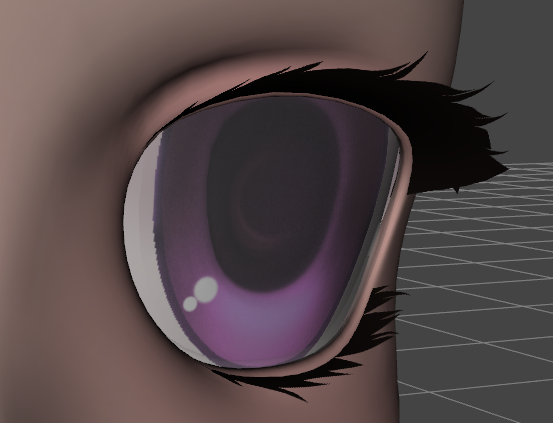 In fact there are multiple ways to fix this and none of them require non-anime-style eyes (remodeling around spherical eyes, however, is by far the easiest, again, see Precious). Do I think this will ever be fixed? Not really. 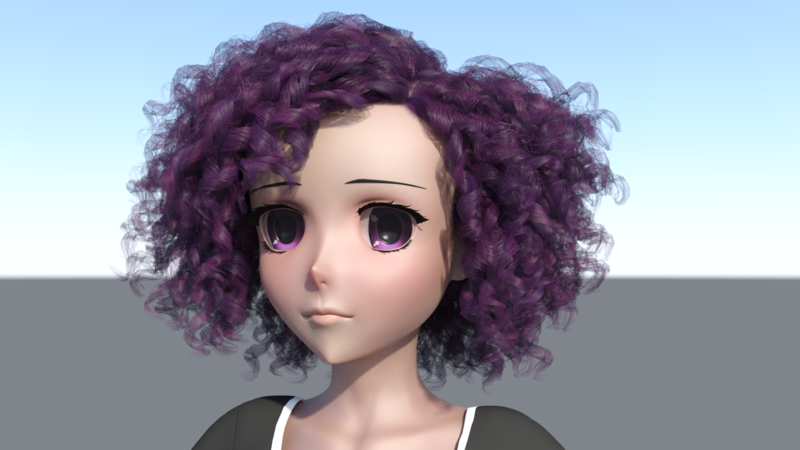 I'm still trying to work out what her hair in her main figure promo is, because that sure isn't in the bundle. She's finally working! After waiting a bit longer and re-downloading via connect, everything sorted itself out. 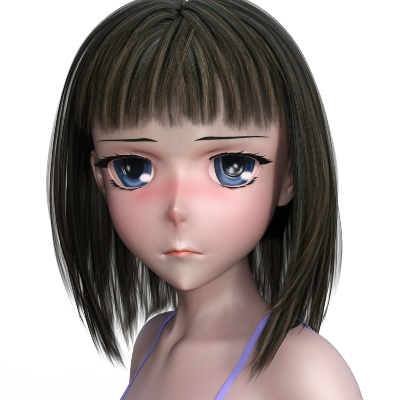 Here is my first render of Sakura 8. Totally agree! i went zipping to buy pro bundle just to realize most of the stuff in the promos werent actually included. Talk about annoying. Nor is the nurse outfit, the hair with two bobby pins, teh pig tail hair with bows, and the open-except-for-one-button outfit. A bit misleading. And is that toon shader for Iray even available? 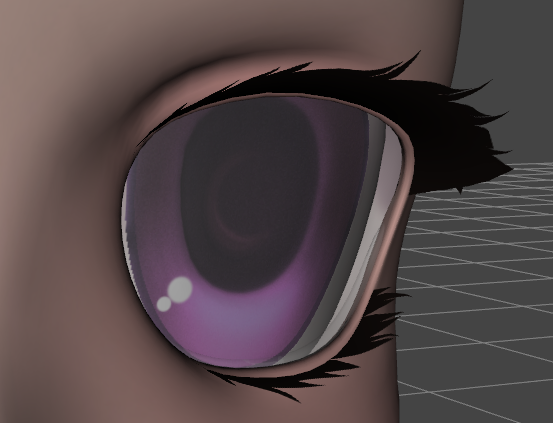 And that eyelash render, how much postwork is that, or are those shaders available? lastly, no base poses for her?? ?